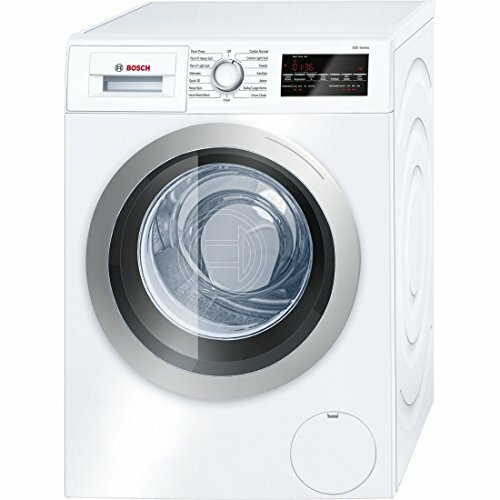 Get full-sized capacity with outstanding performance in this 27 inch wide Kenmore gas laundry center. With 3.9 cu. 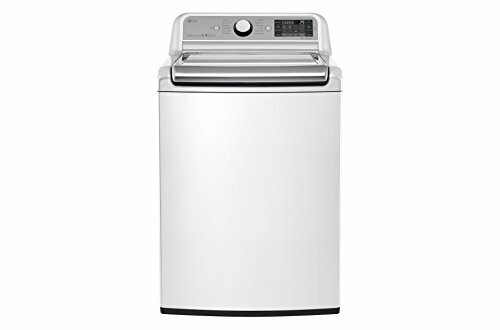 ft. of washing capacity, you’ll fit more in every load so you can spend less time doing laundry. 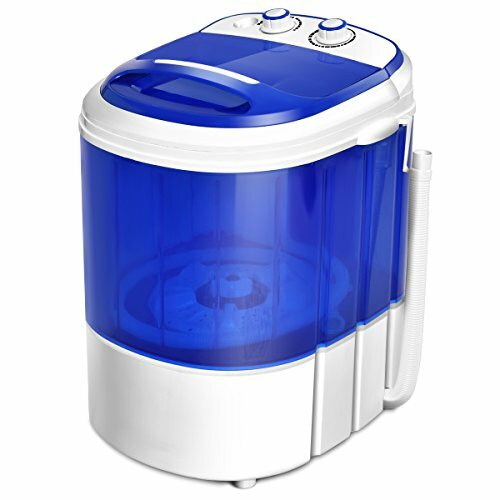 A durable stainless steel tub resists stains and odors while the powerful agitator works on stains to get clothes clean. The bleach dispenser conveniently adds bleach at the right time in the cycle so you don’t have to. Ten wash cycles and 10 dry cycles ensure customized washing and drying for everything from delicates to bulky items. 27″ width fits in closets, laundry rooms, and smaller spaces.